At Conroe Feeders, feeding your animals is our business! 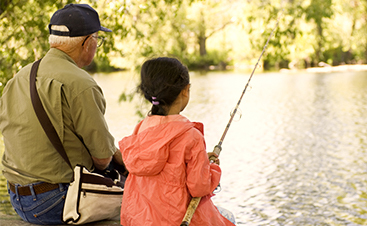 We can help you select the best feed product for all of your animals’ needs. 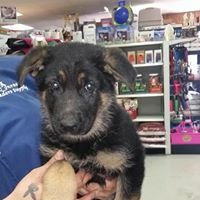 Your animals are important members of your family and we understand that. 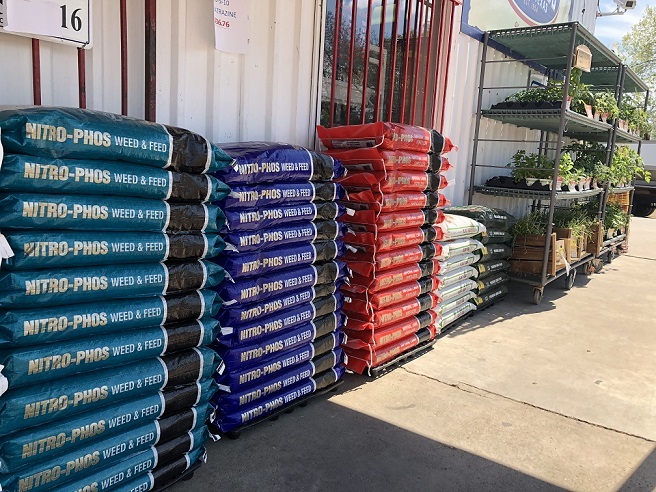 We stock the largest selection of animal feeds from the widest range of feed suppliers in Montgomery County, Texas. 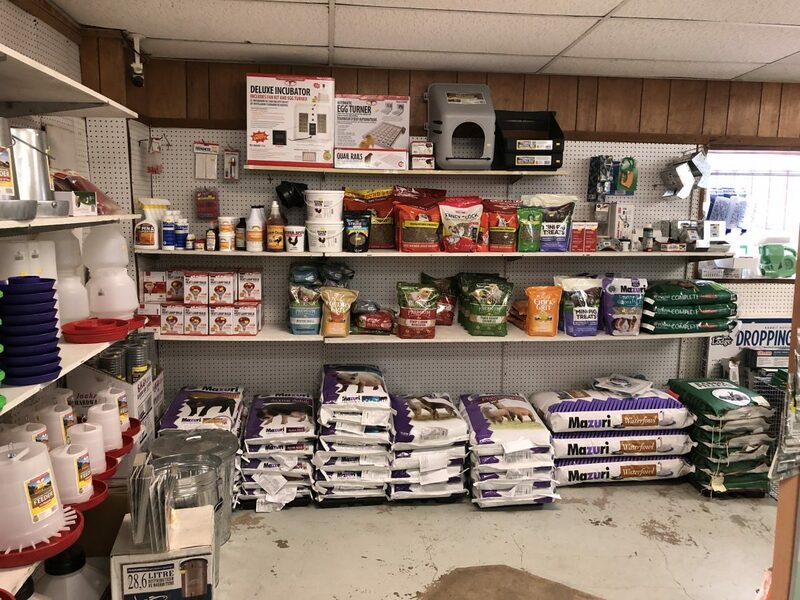 It doesn’t matter what type of animal you have: horse, cow, pig, sheep, goat, dog, cat, chicken, or turkey, we have what you need to feed them and can help you figure out what they need! Come to talk to our F.E.E.D. experts today! YOU HAVE FEED QUESTIONS, WE’VE GOT THE ANSWERS. Sometimes you aren’t quite sure what the best thing to feed your animal might be. 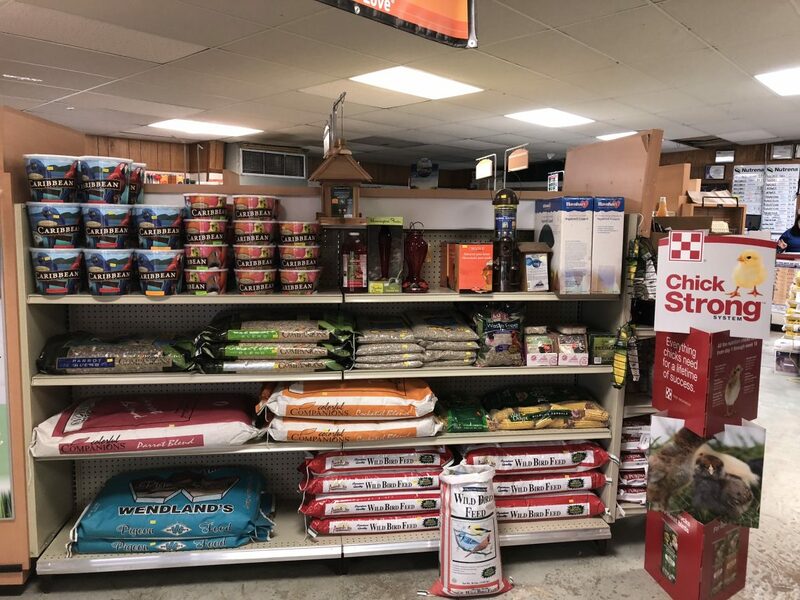 Don’t worry, we don’t just sell the food, we are also experts at what your animals need! Let us know what kind of animals(s) you have and what, if any, issues there are, and we will recommend the perfect feed for your animals. 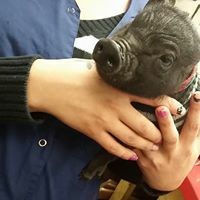 If you are unsure, simply bring us a picture or a video and give us a more suitable description of what you are struggling with, and we can help you figure out the best options for you and your animals. 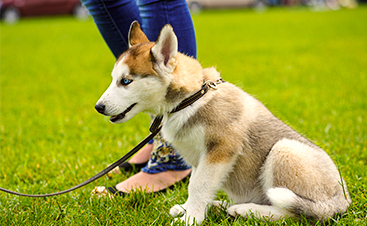 If your animal is having food, weight, or digestive issues, we can suggest something or we can arrange to have one of our outside consultants visit your animal. We can also recommend some of our veterinarian supplies. MEETING YOUR NEEDS AND THE ANIMAL’S NEEDS ARE WHAT WE’RE ALL ABOUT. Finding the right animal feed starts with an understanding of animal nutrition and recommended guidelines for healthy pets. At Conroe Feeders, all of our F.E.E.D. specialists are trained not only to recommend the best feed for your animals but also to help educate you on healthy nutrition and how to identify problem areas in your animals. This helps eliminate the guessing game and helps you raise healthy pets and livestock. Another critical component to meeting your animals’ nutritional needs is providing them with safe, nutritious feed. At Conroe Feeders, we believe in providing our customers with a variety of selection of healthy, high-quality animal feed. We stock Purina, Nutrena, Bluebonnet, Progressive, Wendlands, Evans Farm Feeds, Lindner Feeds, Jacoby Feeds, Sunglo Feeds, and Total Equine. For some of your animals, who rely on your pasture for nutrition, we can help there too! We offer a wide range of pasture maintenance supplies and can help recommend safe insecticide, herbicides, and fertilizers to keep your pasture and your animals healthy. For all of your animal’s nutritional needs, visit Conroe Feeders’ feed supply section today! Stop by, call us, or visit us online today! We are happy to deliver within a 30 mile radius, or meet you in the middle! Whatever it takes to keep the animals of Montgomery County healthy and happy!